The wonderful possibility to combine MTB riding pleasure with togetherness. 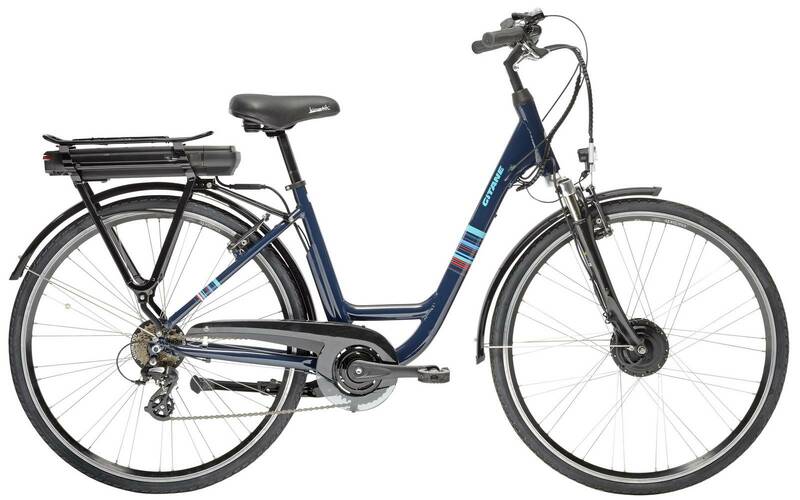 E-Bike Gitane Real - a pleasure to ride and to enjoy it. 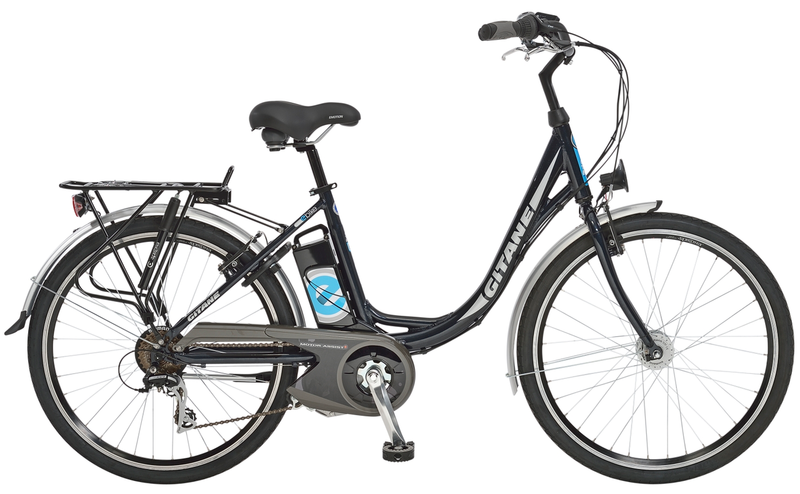 The Gitane E-Bike Organ makes your ride wonderful and easy. 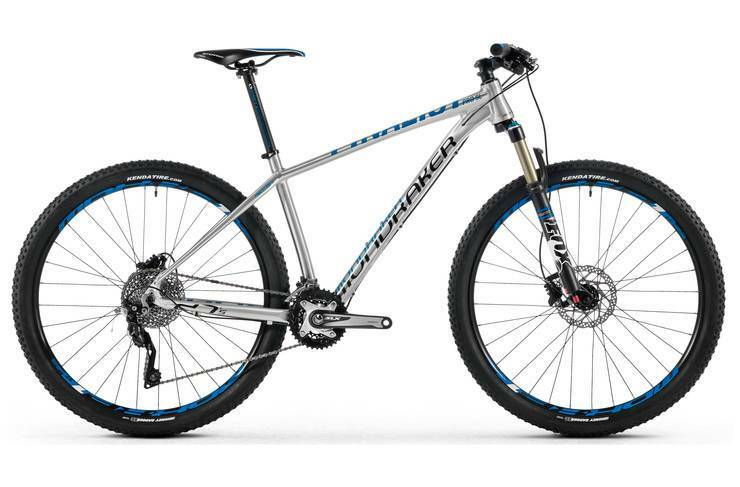 High quality MTB for long distances in a trail and on asphalt as well. 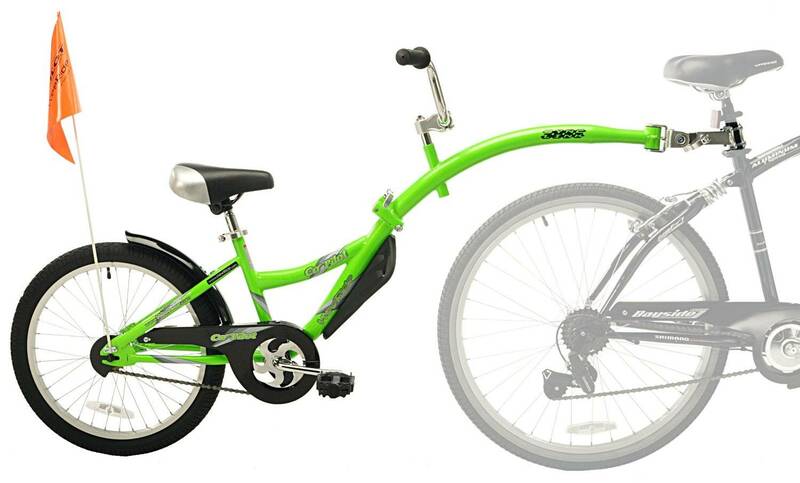 This Cross Bike is your reliable and sure companion for all opportunities. Nordic skating with the Powerslide Skeleton 2. The Teen - Scooter, suitable for young people aged 10 years. 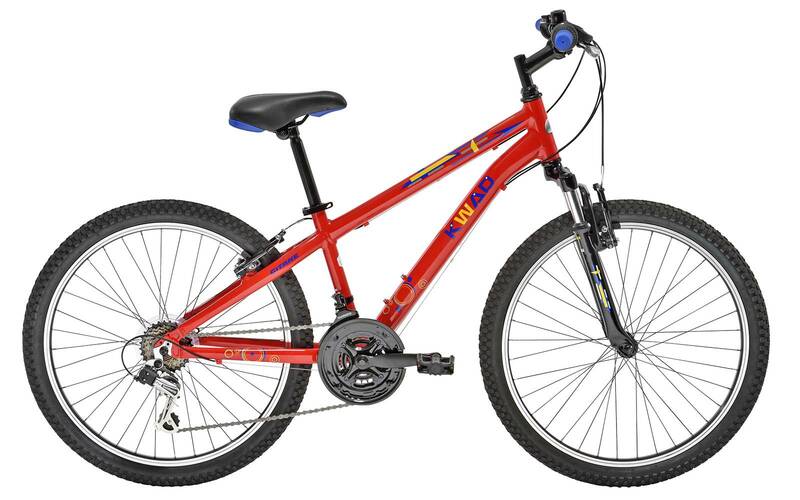 Quality Teenager's bike with 21 gears. The solution for your excursions in areas inaccessible for strollers. The clever connection for young, small families on the go.